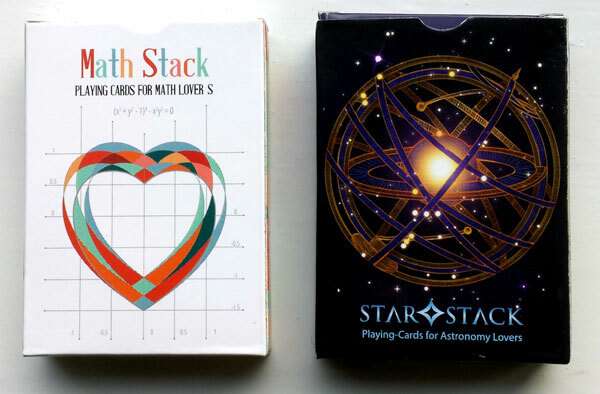 EduStack is a team from India passionate about gaming and education that has created two sets of custom playing cards about Maths and Astronomy: “Math Stack” and “Star Stack”. The team leader, Sumat Nanda, with a background in physics, wishes to bring positive change to education. The designers are Diana Stanciulescu and Jessica Benjamin Purmeswar, from Romania and South Africa respectively. Other team members are Avijeet Prasad and Avinash Surendran. EduStack introduces astronomical constellations and mathematical constants in an engaging and intuitive manner, helping to demystify these concepts. 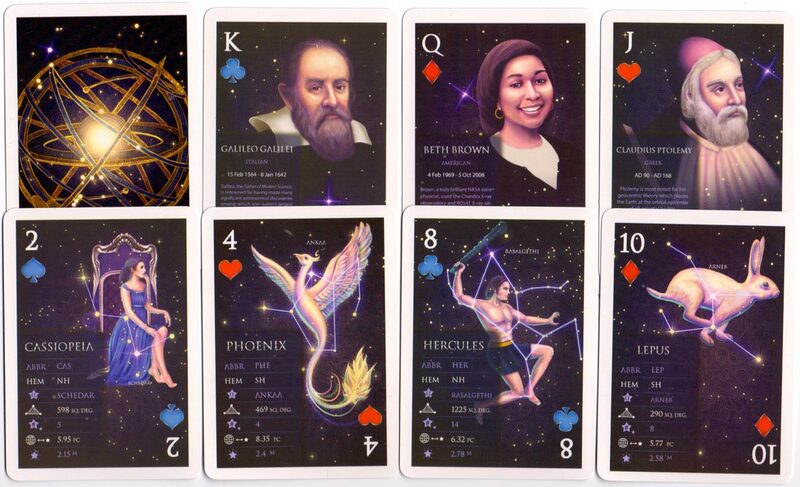 The elegant and artistic illustrations of astronomical constellations and mathematical constants along with the useful information and interesting trivia make these cards an enjoyable way to become acquainted with important concepts in astronomy and mathematics. EduStack infuses learning into universally popular playing cards, creating an effective learning tool. The decks are manufactured to a high standard using quality black centred board. Mathematical constants and equations represent more than just numbers and are inherent in the exquisite visual design of the playing cards. “I always wanted to be a math genius. 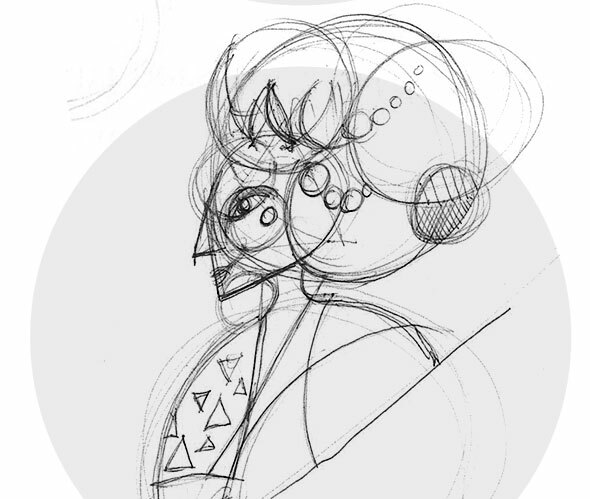 So when I was commissioned to design a deck of cards based on math constants I was so ready.” Diana Stanciulescu, Illustration.